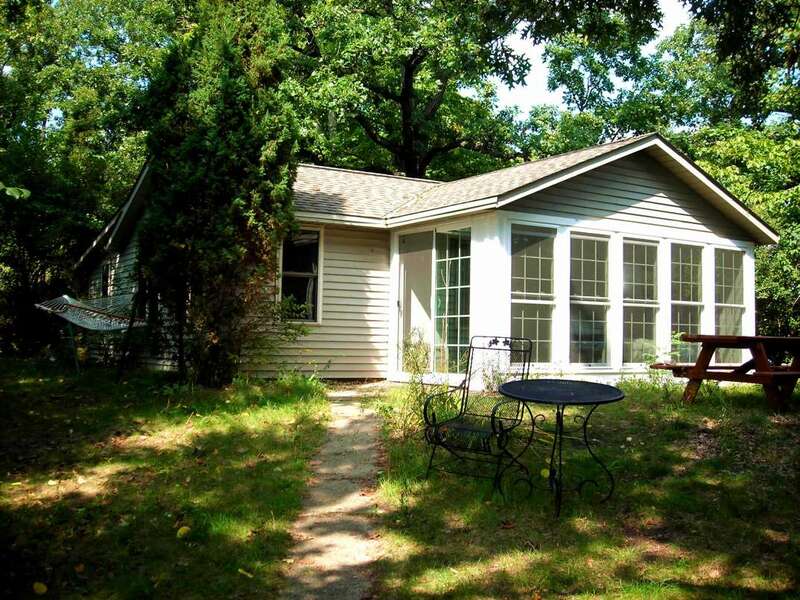 Wisconsin's reputation as America's Dairyland sometimes leads to the mistaken notion that this state is exclusively rural farmland. 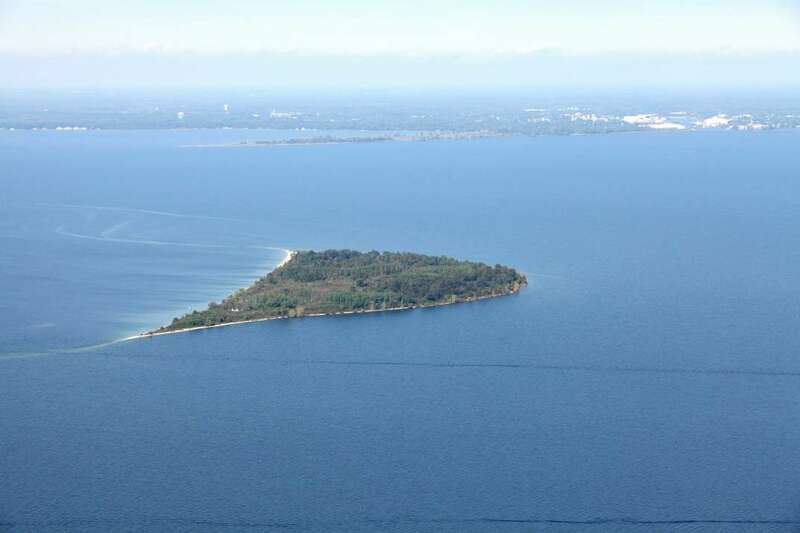 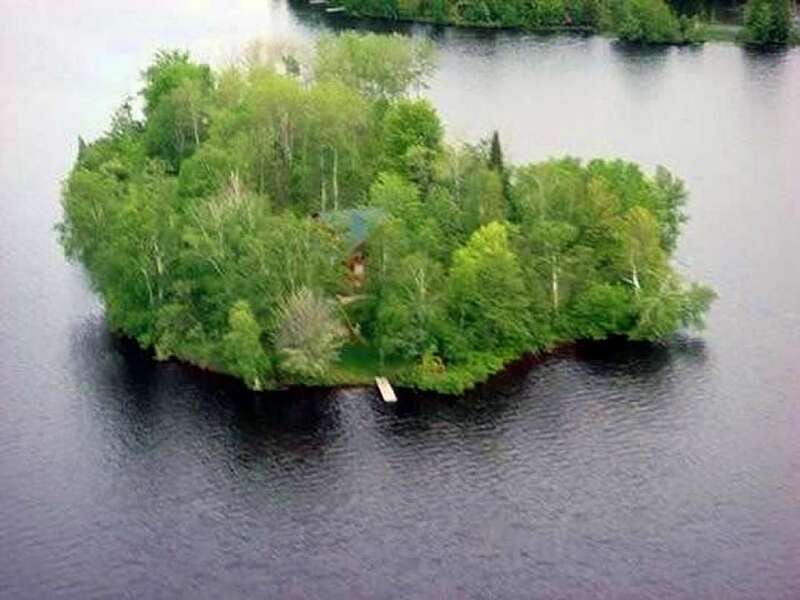 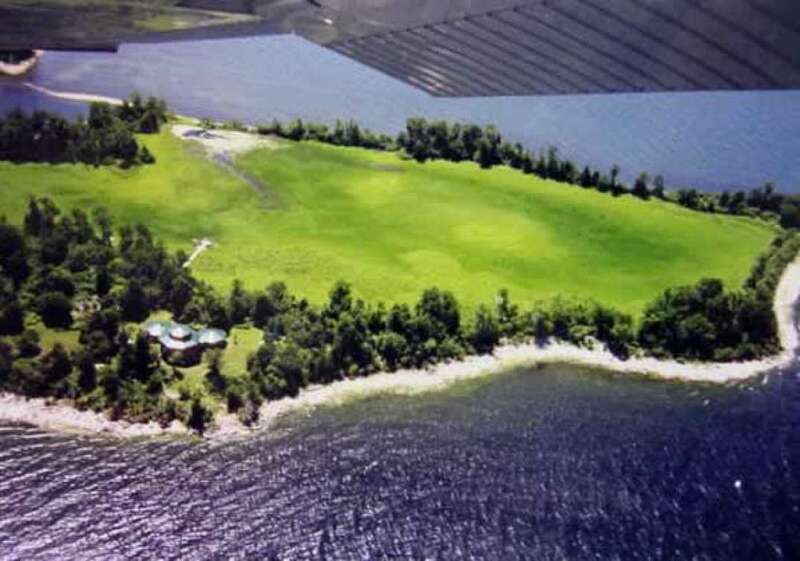 Located between the Great Lakes and the Mississippi River, Wisconsin is home to a few private islands for sale. 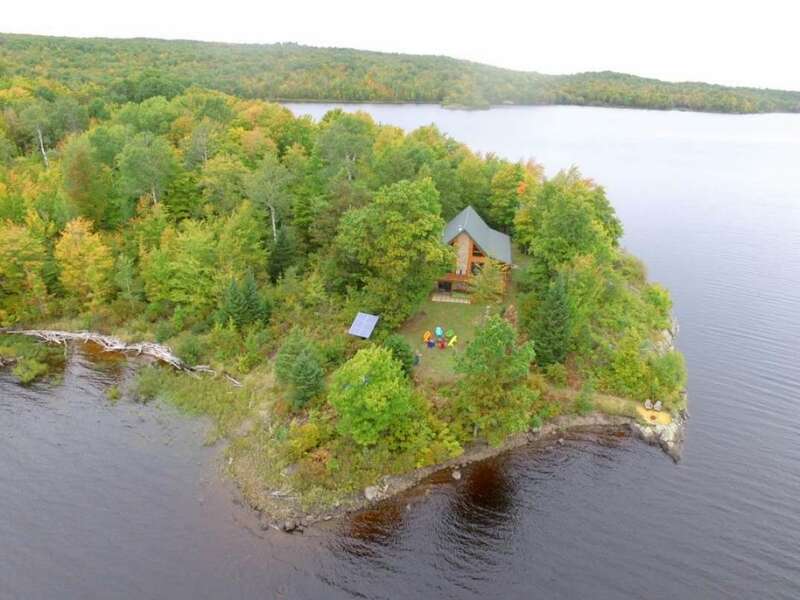 Wisconsin has many lakes of different size and... + Read More its varied landscape makes this area a popular destination for outdoor recreation. 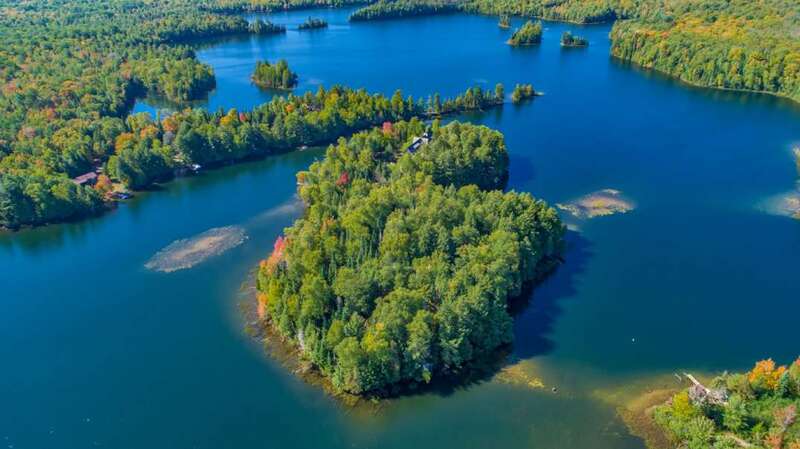 Island buyers who like to have the odd tipple will be interested to know should that Wisconsin is famous for its alcohol production and consumption, home to a large number of breweries and bars per capita.